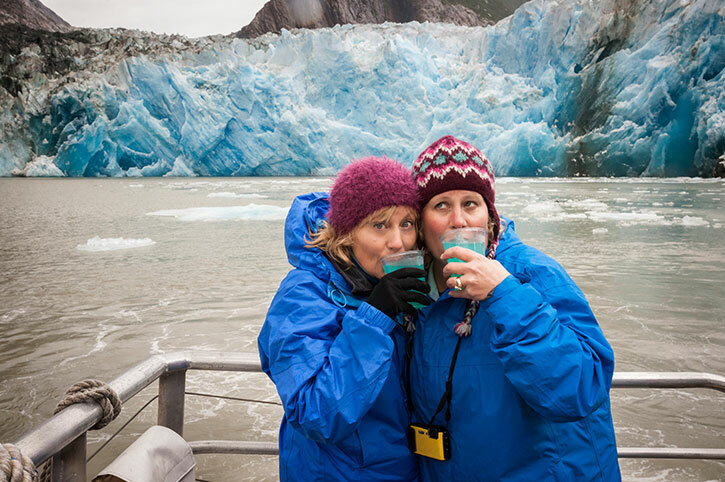 Discover unforgettable experiences on your Alaska cruise. 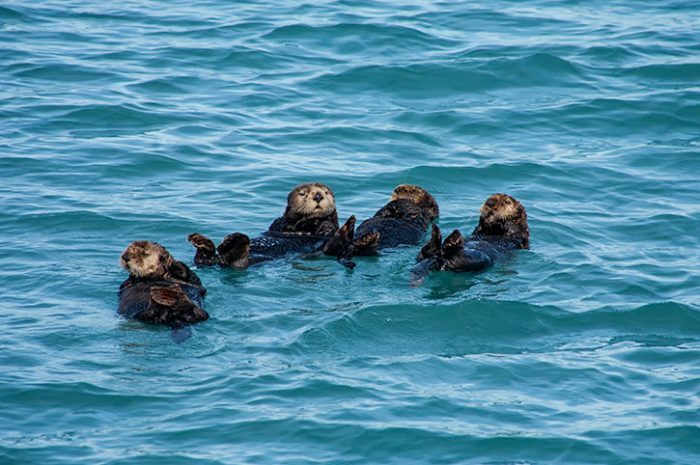 There is no more immersive way to experience Alaska than by sea – get up close with captivating wildlife and discover glaciers inaccessible by any other route, all from the comfort of your cruise ship. Alaska is one of the last unspoilt destinations on Earth. Vast, sparsely populated and untamed, it’s also home to thriving populations of salmon, moose, humpback whales and nesting eagles. Onboard experts will be on-hand to teach you more about this breath-taking region, with interactive talks covering a range of topics from the night sky to the diversity of the wildlife. Adventure seekers will find a wealth of activities to try. Enjoy the spectacular views that the Alaska offers with an invigorating hike through scenic forests, take to the water yourself on a kayak amongst the mountains or strap in to the world’s largest zip line at Ice Strait Point for a truly unique vantage point. Vancouver is a dream-like, mountain-ringed city blessed with a huge natural harbour that remains ice-free year-round. Wide open spaces, beautiful beaches, tall skyscrapers and an enchanting rainforest all mingle together to create a most relaxed and stress-free environment. 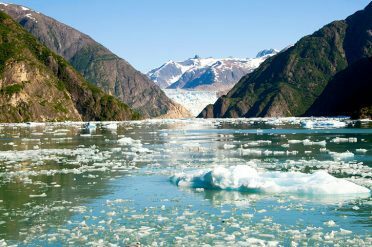 Located right along the coast of British Columbia, the Inside Passage is the longest sheltered inland waterway in the world. Watch the water for orcas and humpback whales as you cruise the passage to the historic Alaskan ports. Founded by Russian fur traders as New Archangel in 1799, Sitka was the historic center of Russia’s Alaskan empire. The Russian flag was replaced by the Stars and Stripes when the United States purchased the Alaska territory in 1867. Today, picturesque Sitka, is known for its fishing industry, an annual summer classical music festival and, of course, its many historic attractions. On a clear day Sitka, the only city in southeast Alaska that actually fronts the Pacific Ocean, rivals Juneau for the sheer beauty of its surroundings. Discover the frontier town of Icy Strait surrounded by nature in its unspoiled glory. Pine trees as tall as skyscrapers, humpback whales, eagles, wild salmon, black bears and more form the harmonious tapestry of life in this Alaskan hinterland. Visit the Native Theater and Heritage Center to see Tlinglit tribal members enacting their history through song and dance. Also worthy of attention are the elaborately carved totem poles. Stroll over to the Cannery Museum and find out how this staple of the Alaskan diet is processed. Shop for locally made preserves, jewellery, wooden carvings, clothing, and bath products. Take a walk along the well-marked nature trail to Hoonah. Enjoy delicious and abundant seafood, Dungeness crab, salmon, shrimp and cod in this remarkable natural environment. Juneau is Alaska’s capital and considered by many to be the most beautiful capital city in the nation. Checking in at just a little over 3,100-square-miles, Juneau qualifies as the biggest American city – geographically, that is. The terrain is hilly and winding and narrow streets present a small-town quaintness existing side-by-side with cosmopolitan sophistication. You’ll find great shopping, fine restaurants and superb museums here. Ketchikan is in the heart of the Tongass National Forest – all 17 million acres of it – so there’s no shortage of outdoor fun. Take a seaplane over the 3,000-feet granite walls of Misty Fjords, go black bear watching as they fish for salmon in Neets Bay, zip from platform to platform across the rainforest canopy, or paddle a sea kayak out to unspoilt islands. Depart the cruise ship and make your way to the airport, or you could add some extra nights here in this wonderfully eclectic city. 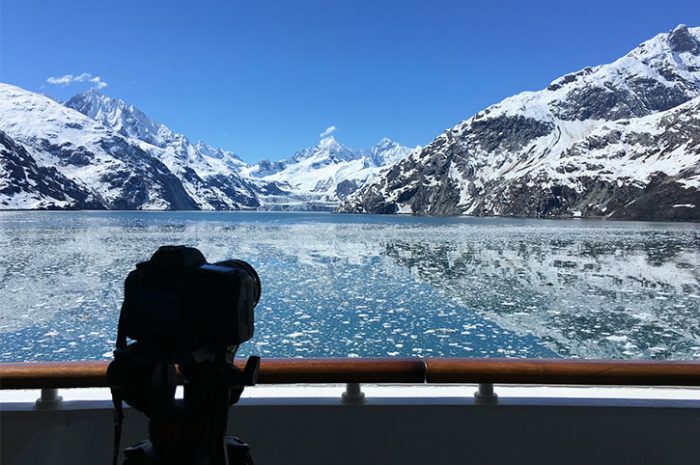 Book your Alaska Cruise as is to enjoy an Inside Cabin or choose to upgrade your cabin type for more space and incredible Alaska views. Not included in your Alaska Cruise: flights, hotels & transfers (unless booked with us), speciality dining reservations, shore excursions, onboard drinks & dining packages, laundry charges, Canyon Ranch Spa treatments & packages, babysitting service, shopping onboard, telephone & internet charges, onboard tips/gratuities, travel insurance. 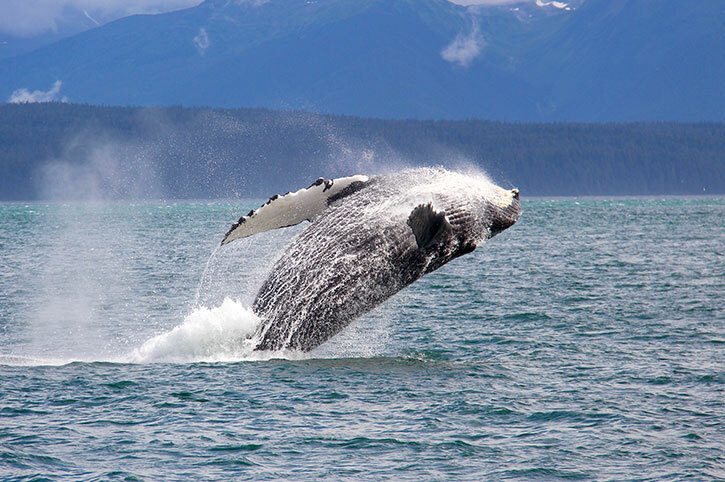 Explore the wilds of Alaska in the best way possible, onboard a modern, elegant cruise ship. Enjoy private cabins, superb dining, incredible scenery and on shore experiences.